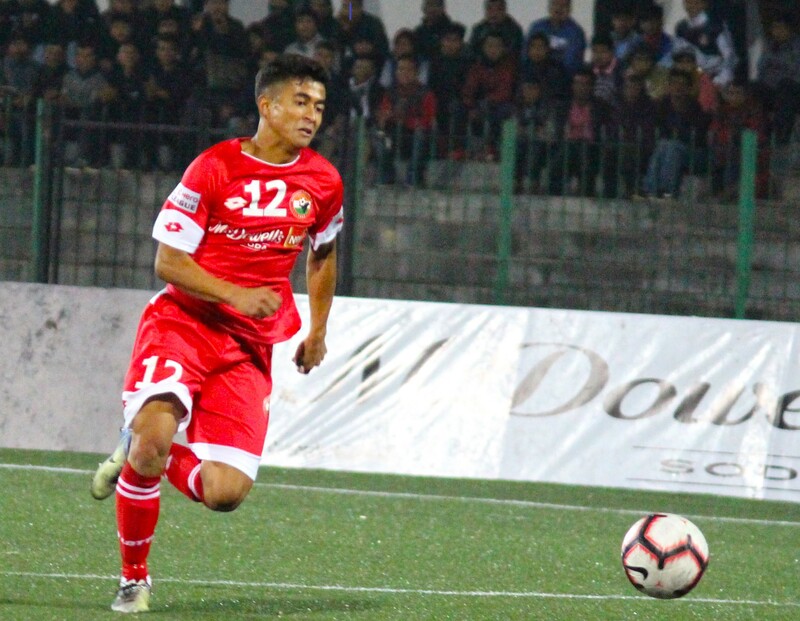 GUWAHATI: In a development which augurs well for Meghalaya football, the All India Football Federation has included Shillong Lajong Football Club forward, Samuel Lyngdoh Kynshi in the probables’ list for the AFC under-23 Championship Qualifiers 2020 to be held in Uzbekistan from March 22 to 26 next. The 18-year-old who is Meghalaya’s youngest I-League goal scorer is all set to join the Indian national team preparatory camp in two phases in Goa (from March 2 to 8 and March ‪16 ‪to 19 besides playing an international friendly match against the Qatar under-23 national team. India is placed alongside Pakistan, Tajikistan and Uzbekistan in Group F of the AFC under-23 qualifiers in Uzbekistan ‪. The AFC under-23 Championship will kick off in the beginning of 2020. A Shillong Lajong Academy product, Samuel Kynshi is currently playing in the ongoing I-League and is also the joint second highest Indian goal scorer of this season with four goals.